Our team of pediatric dentists are here to care for your child. Camille W. Horton, D.M.D. 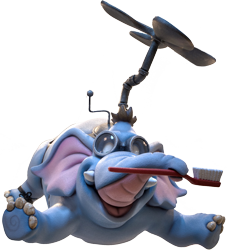 is a nationally board certified pediatric dentist (Diplomate of the American Board of Pediatric Dentistry). She received a B.A. from the College of Charleston in 2002, earning a double major in Chemistry and French. She continued her education at the Medical University of South Carolina where she received a Doctor of Dental Medicine degree in 2006. Eager to begin her career following dental school, Dr. Horton worked as a general dentist for two years, but desired a more specialized career involving children. 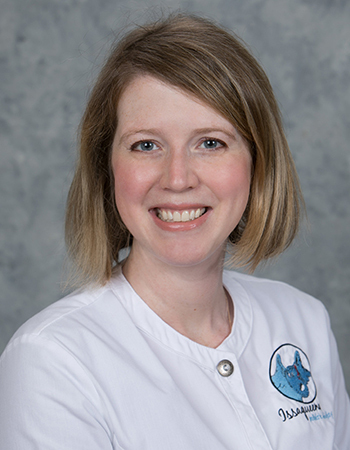 To develop her specialization as a Pediatric Dentist, Dr. Horton earned her certificate in Pediatric Dentistry from the University of Florida in 2010, where she was also chief resident. She passed the Florida Board of Dentistry licensure exam, as well as the Southeastern Regional dental licensure exam. Now, she is happy to have returned to Oconee County to open the first pediatric dental practice in the area with her husband, Dr. Craig Horton who is a Prosthodontist – a specialist in implant, esthetic and reconstructive dentistry. Dr. Horton is a member of the American Academy of Pediatric Dentistry, the College of Diplomats in the American Board of Pediatric Dentistry, Southeastern Society of Pediatric Dentistry, South Carolina Society of Pediatric Dentistry, American Dental Association, South Carolina Dental Association, Tri County Dental Society and Piedmont Dental Society. She has received numerous academic and clinical excellence awards and has been recognized, most notably, for the John Meador Sneed Award for “A Genuine Love and Concern for Others: A Talent for Practical Accomplishment.” Her research project titled “Speech Changes Following Premature Extractions of Primary Incisors” was selected for publication in the July/August 2012 Pediatric Dentistry Journal, vol. 34, no.4, page 295. As a Board Certified Pediatric Dentist, the American Board of Pediatric Dentists (ABPD) certifies that the dental care that Dr. Horton provides is based on standards of excellence that lead to high quality oral health care for infants, children, adolescents and patients with special health care needs. Certification by the ABPD provides assurance to the public that a Pediatric Dentist has successfully completed accredited training and a voluntary examination process designed to continually validate the knowledge, skills and experience necessary to the delivery of quality patient care. Dr. Horton is committed to providing excellent oral health care to her pediatric patients in a fun, caring and compassionate environment.